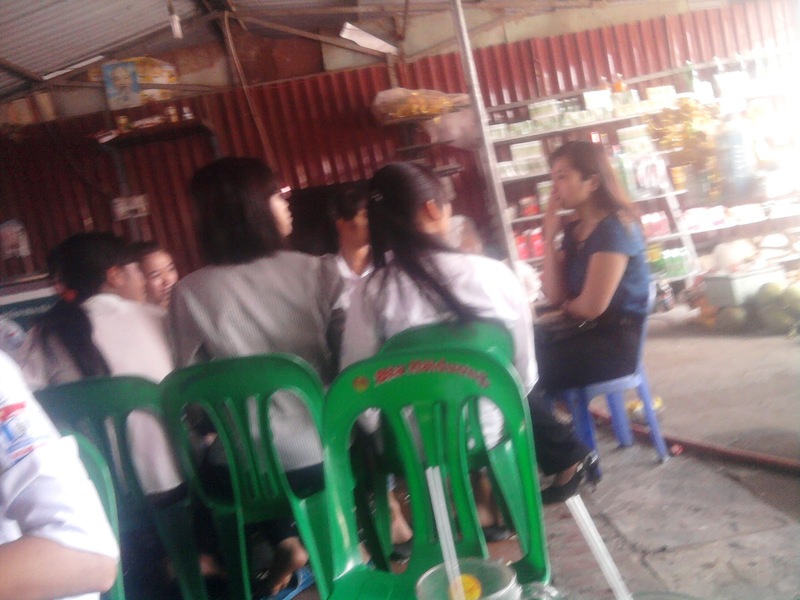 in front of our class. 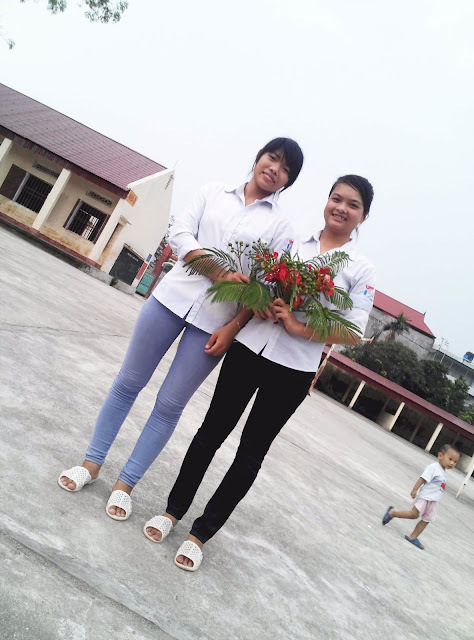 The guestbook was leaving on the uniform. 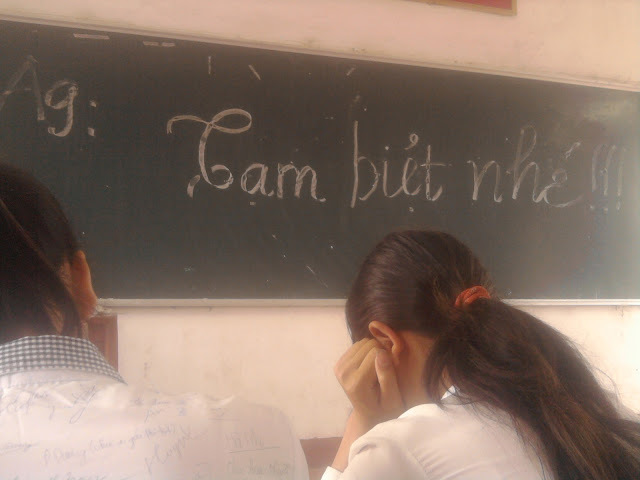 Say goodbye was written on the table…. 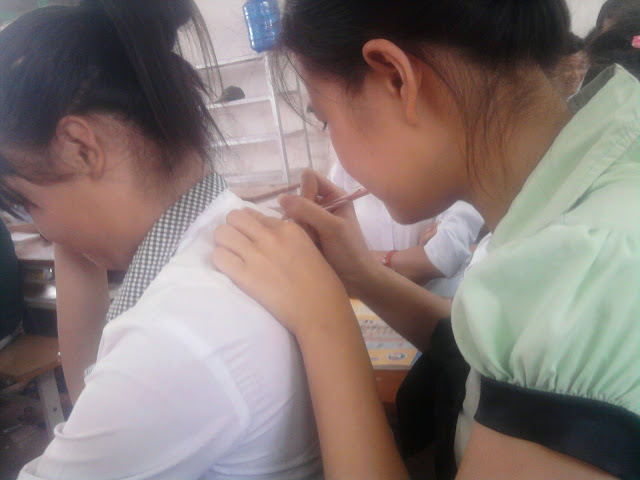 The signature and the emotional flow wishes desire to university and success on the path of life is left on Thoa’s uniform shirt. 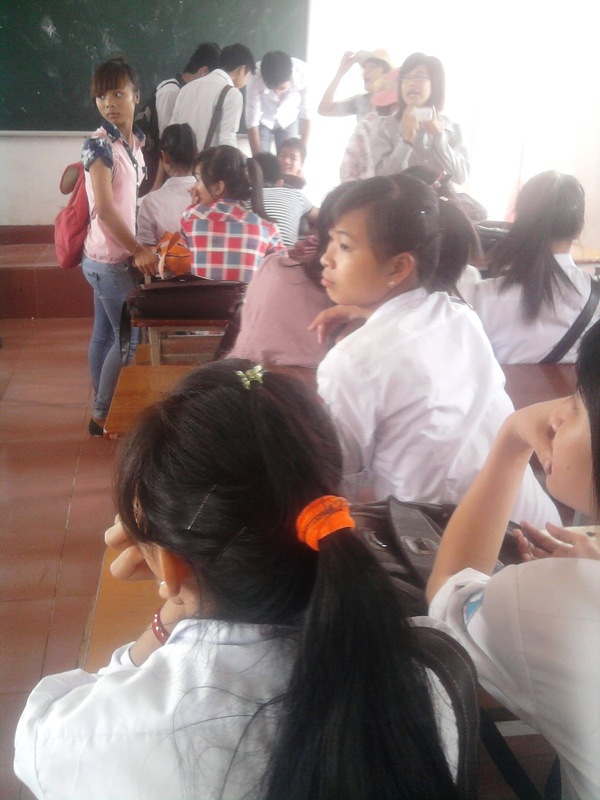 And the final session is on the jacket’s shoulder briefcase high school students. We will remember forever these student memories. 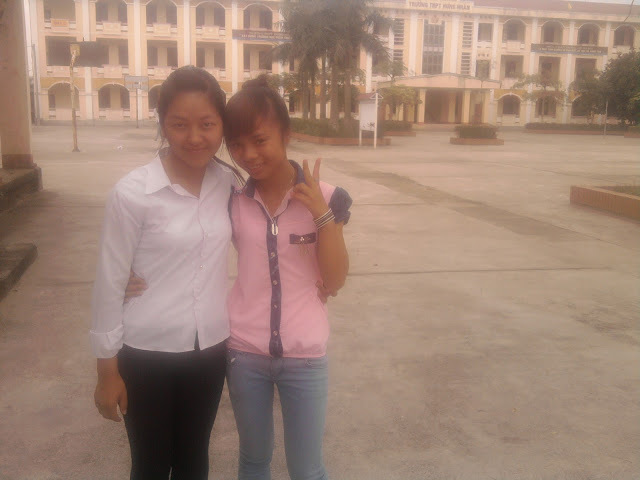 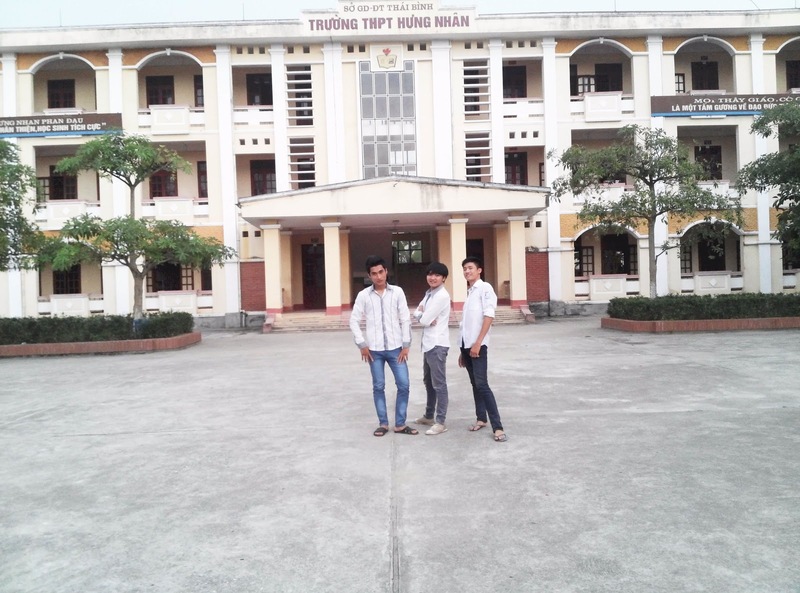 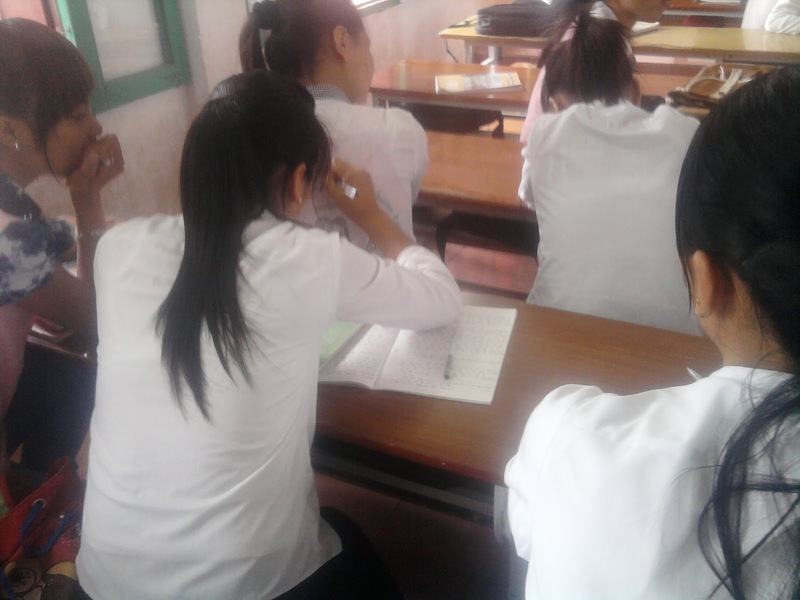 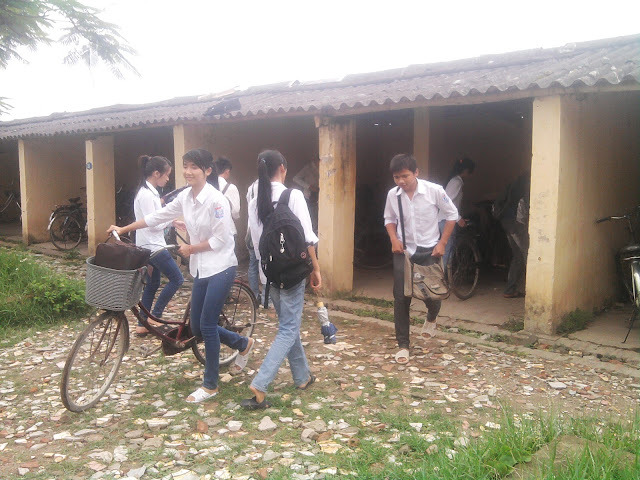 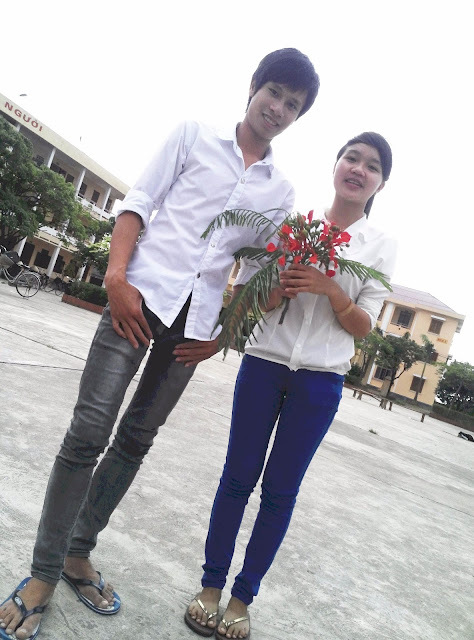 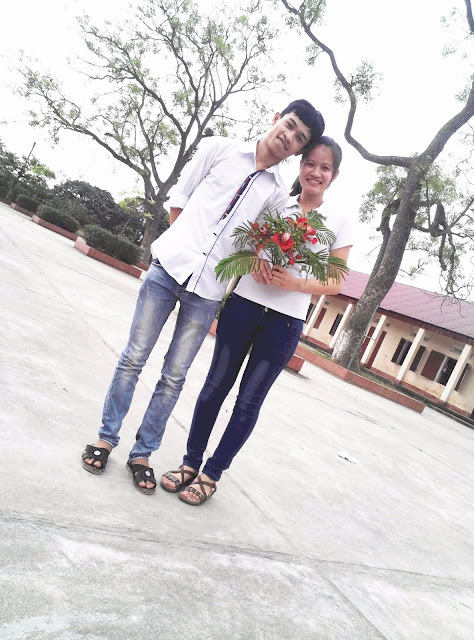 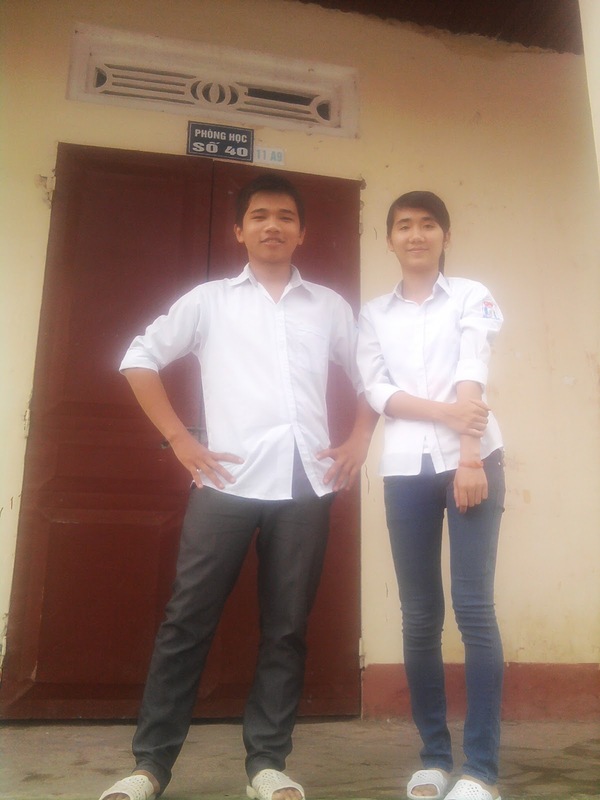 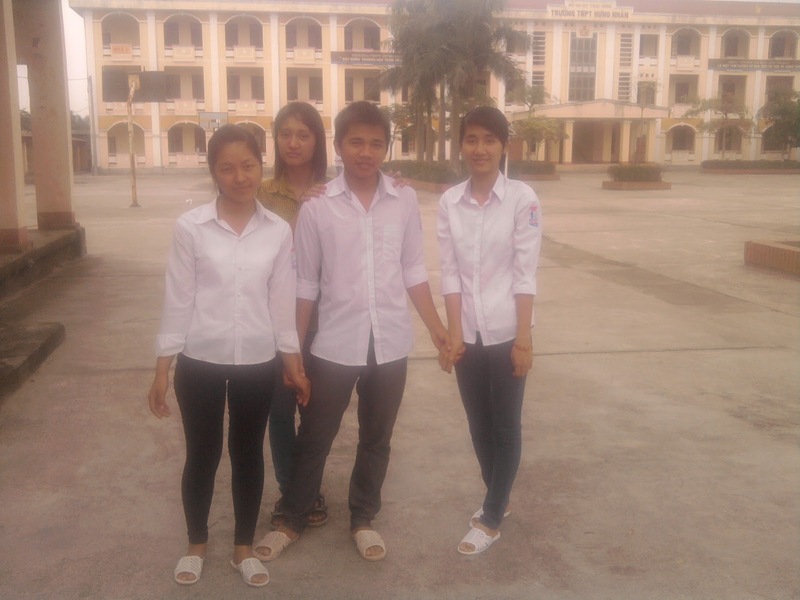 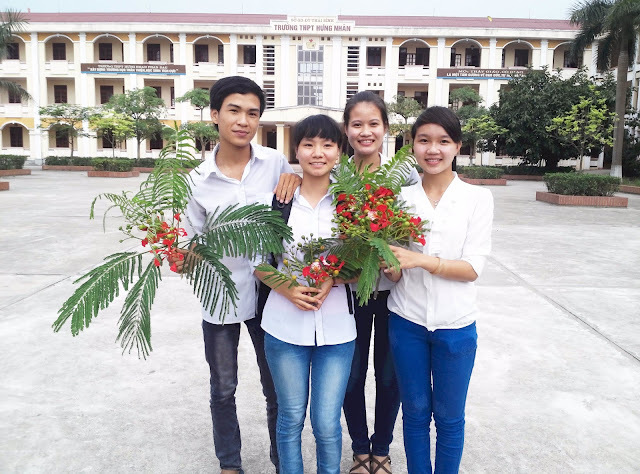 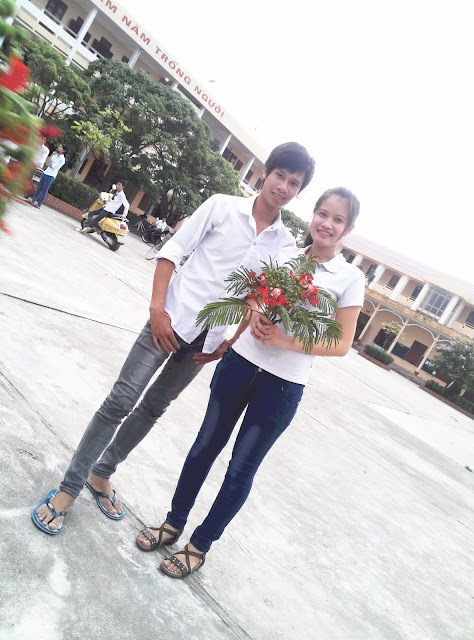 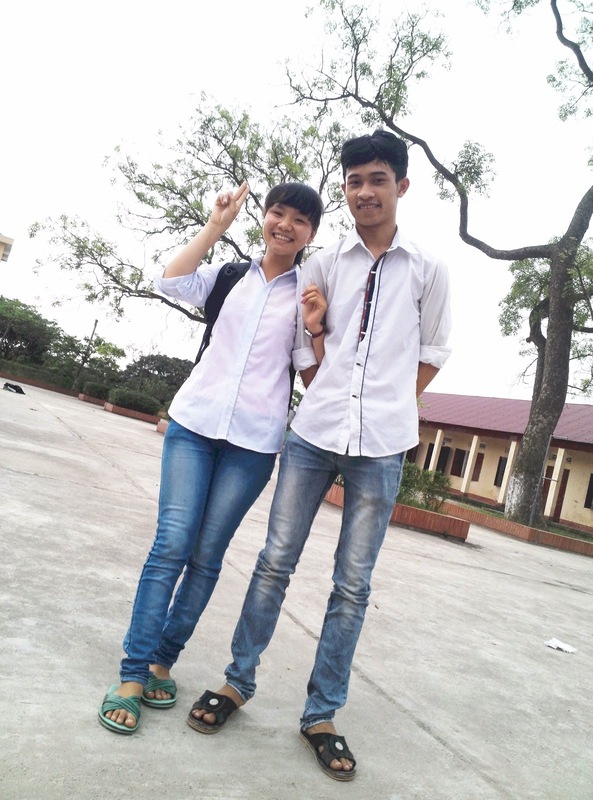 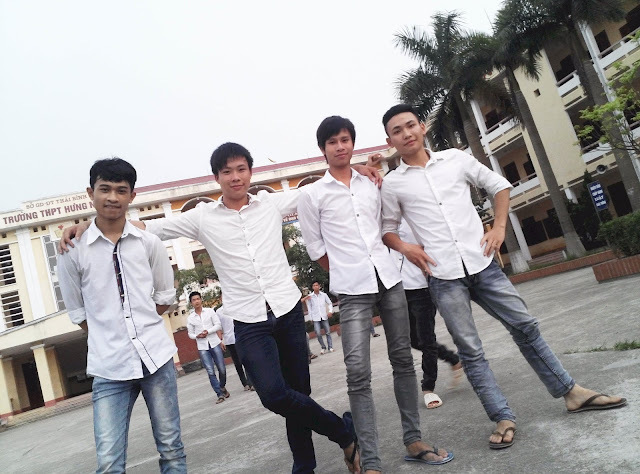 Hung Nhan high school on the last day! 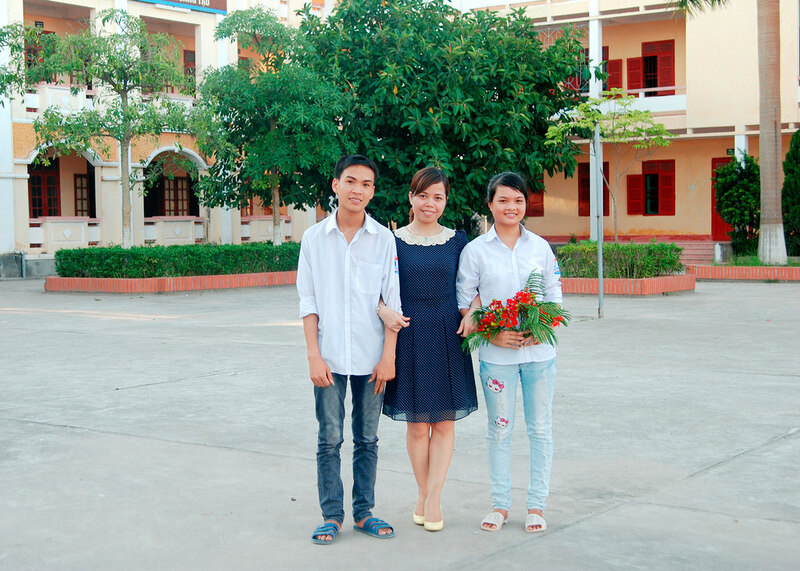 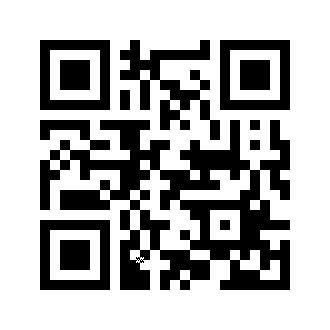 Perhaps, on senior farewell of this time. 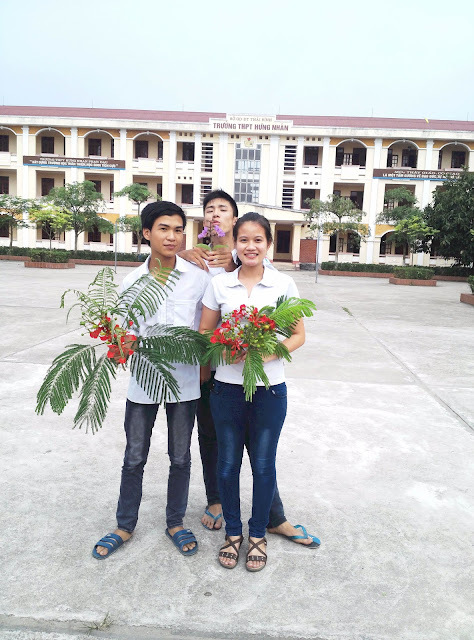 That’s a milestone for the 3 years we were in grade and school together, the moments of school age will be in the best memories in heart of everyone. 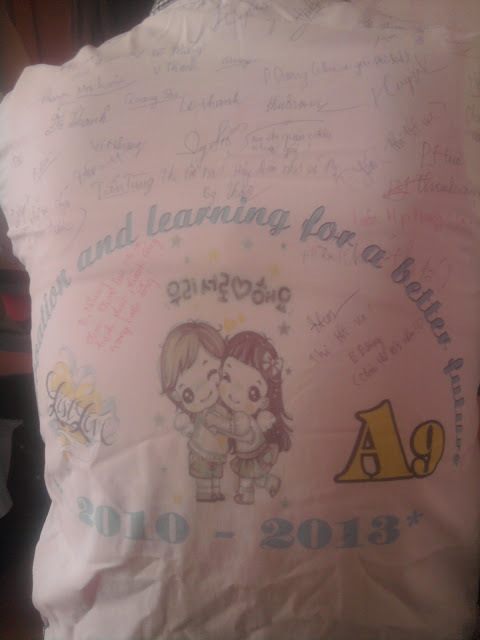 Hopefully, we can set 12A9 (2010-2013) will be a united family forever.